Pokémon Go’s much-requested “mass transfer” feature is dropping shortly. Players can now “transfer” Pokémon to Professor Willow in batches. So you won’t be sending your little pocket monsters to the meat grinder one by one anymore. Seriously, where did you think “Pokémon candy” even came from? To do this, press and hold a Pokémon. The option will appear after the update hits today or tomorrow. 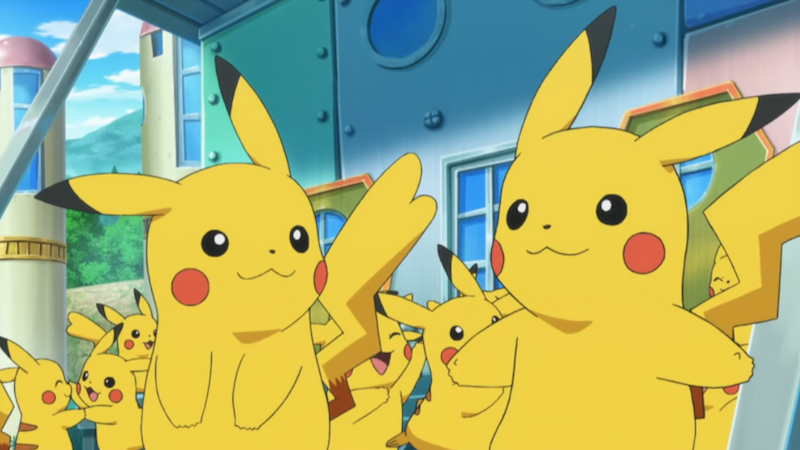 Players have complained since the game’s release that transferring Pokémon is tedious and time-consuming. The accumulated hours players spent grinding up scrap Pokémon took away from time reserved for aimlessly wandering around neighbors’ yards with the new tracker. The news comes as Pokémon Go announces its first U.S. partner, Sprint. The telecommunications company will add 10,500 PokéStops and gyms across the States. Allegedly, Pokémon Go will soon claim Starbucks as another partner, according to internal Starbucks documents leaked yesterday. “Most” Starbucks locations will apparently become PokéStops, the documents say. The leak also referred to “new” Pokémon, potentially 2nd generation or legendaries. We’ll find out soon. [Update—11:00 AM]: Niantic confirmed today that these “new Pokémon” will be announced December 12th.